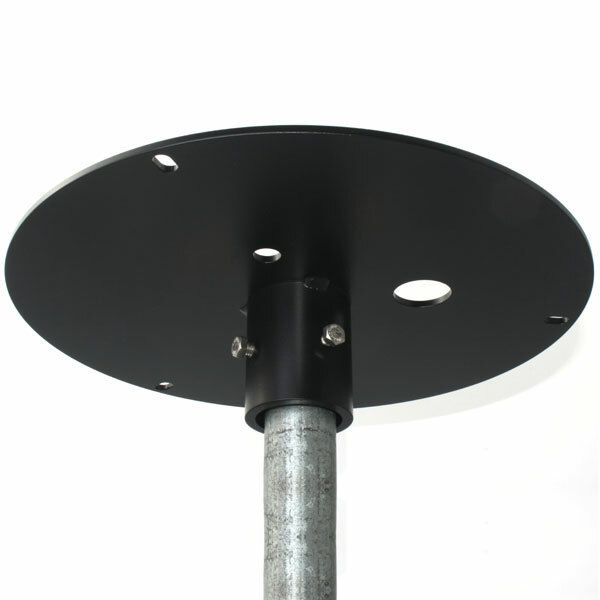 The 260-950 Rain Gauge Mounting Plate is an easy and convenient way to mount your rain gauge. 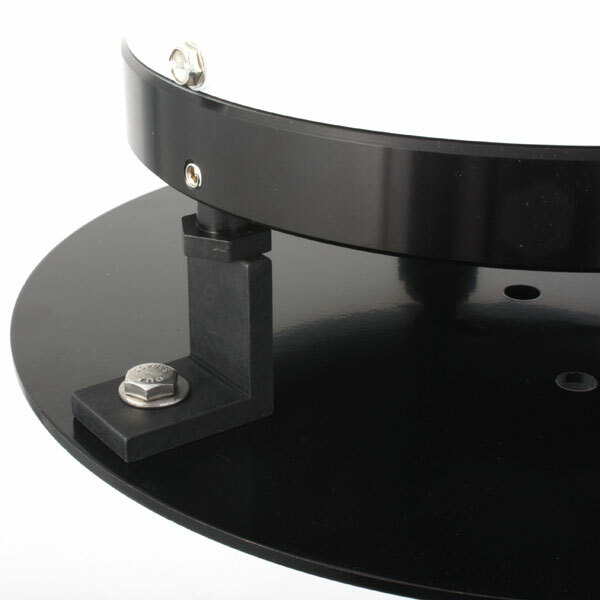 Welded to the bottom of the plate is a hub that will accept a standard 1" (1.34" o.d.) pipe. 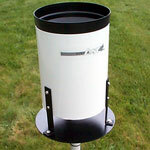 Hardware is supplied for mounting the rain gauge to the plate. The 260-950 Rain Gauge Mounting Plate is an easy and convenient way to mount your rain gauge. 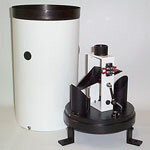 The mounting plate is sized to fit the 260-2500 and 260-2501 Tipping Bucket Rain Gauges. Welded to the bottom of the plate is a hub that will accept a standard 1" (1.34" o.d.) pipe. 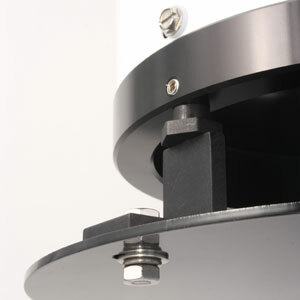 Hardware is supplied for mounting the rain gauge to the plate. The plate should be leveled prior to installing the gauge. The 260-950-12 Rain Gauge Mounting Plate is sized to fit the 260-2500-12 Tipping Bucket Rain Gauge.